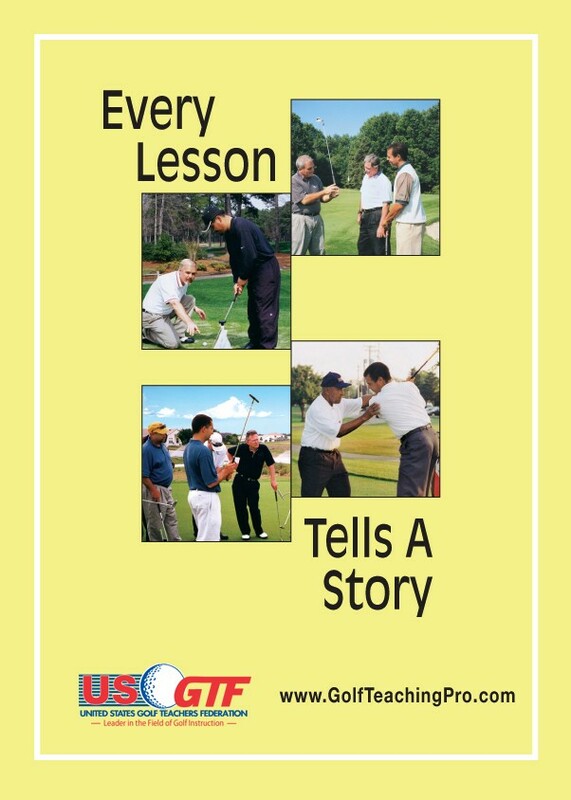 When I started teaching golf twenty years ago, there wasn’t very much technology available to the average player. If you were lucky, you might have had a video camera to film someone’s golf swing. You would video your student, take the tape out of the camera, and then go inside to find a television to watch and break down their golf swing. Times have changed! Today, technology is in every part of golf, from fitting clubs and teaching the golf swing to looking at the putting stroke. While watching the game on TV, you see the ProTracer technology in use. Launch monitors have changed the way golf is taught, because they provide instantaneous feedback. No longer do you have to wait to see your golf swing; each shot can be analyzed on the range. Technology can be expensive. Some of the launch monitors are over $20,000. After adding additional high-tech video equipment, it can become overwhelming. Some of you might use technology already, and that’s great. If you are not, then you need to take a different approach and consider how students of today learn best. I’m not saying you need to invest in thousands of dollars in equipment. However, you’d be amazed how much you can do with an iPad and downloading a teaching app. 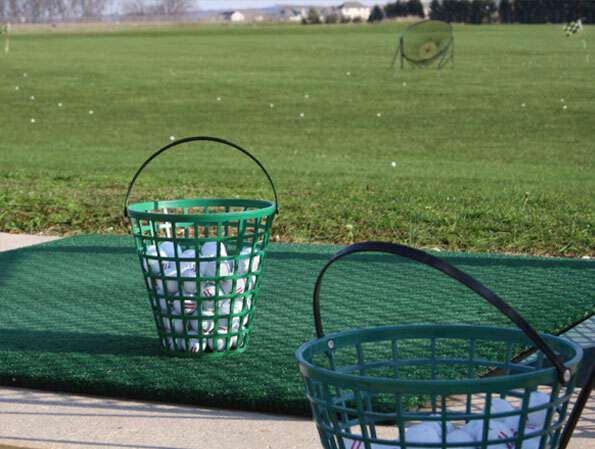 Most apps can be purchased for under $20 and will allow you to break down your student’s swing on the driving range. After reviewing at the tee, you have the ability to email them the file for future reference. Don’t be afraid to invest in yourself and your business! The dividends you and your student will receive are worth it.